The Brookville YMCA Adventure race is set for June 2, 2018. The actual race covers eighty four miles and there are opportunities for as many ham operators to participate as arrive to assist. Chuck will find a place for you. If you have assisted with the northern leg of the Baker Ultra Challenge, you will recognize much of the terrain. There are safety checkpoints, and orienteering points that he would like covered. The race starts at 7 a.m. with an 8-mile run in a loop around the Millcreek Boat Launch area just outside of Strattanville. From there, the opening runner tags off to a swimmer who goes on a 2-mile round trip before tagging to the next teammate who bikes 23 miles from Millcreek to Cook Forest State Park at the Clarion River bridge. The final stage starts at Frozen Toe where the successful orienteer team tags off to the anchor leg, who finishes the day on a 9.5-mile run into Brookville and the finish line at the YMCA. Hams will meet at the Millcreek boat access on Millcreek road, (T-572) approx. 2 miles off Fisher road (SR1011) outside Strattanville borough in Clarion County. 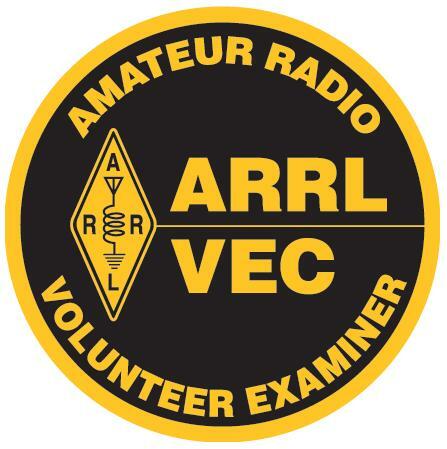 Time 1030 A.M.
ANY radio amateurs available to help with this Public Service Event, Please contact me at KA3YCB at ARRL.net.